1. 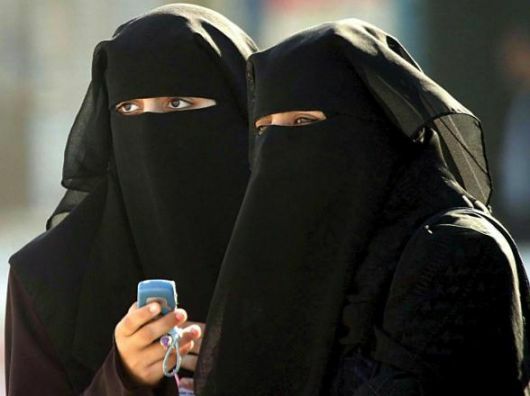 Will you have to wear a burqa? No. Although 85% of the population is Muslim, Syria is officially a secular state and there is no legally-mandated dress code. Some women wear burqas, some wear the hijab (headscarf), others wear western style fashions. Asma al-Assad, Syria’s first lady, is quite stylish. 2. What does your daughter think about going to Syria? She’s excited about experiencing life in the Middle East and the prospect of making new friends from all over the world. 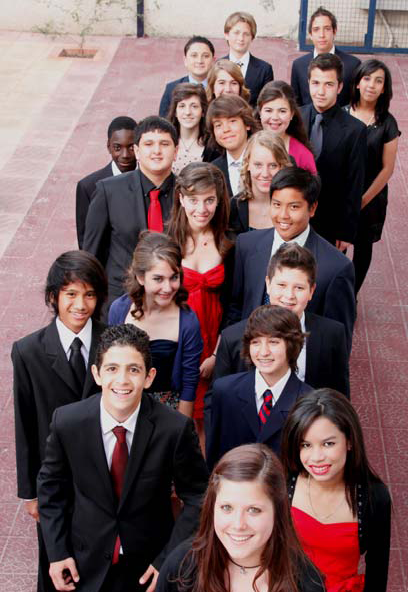 The 8th grade graduating class at her future school this year comprises 21 students representing 14 nationalities. 3. Are you going to work at a DOD school? No. Damascus Community School is a private American-style school associated with the American embassy in Damascus. 4. Can you drive over there? Yes, I can. 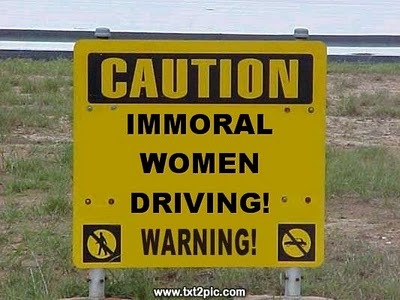 You might be thinking of Saudi Arabia, where it is illegal for women to drive. Not so in Syria. But neither one of us is interested in driving in Damascus. Cabs are cheap, the buses are good. And the traffic signs are all in Arabic anyway. We can walk to work from our apartment, which ought to be enough of an adventure. The school provides us with a furnished apartment about a 10-minute walk from the school. Other teachers will also be housed there. We just got some details about the apartment: it has three bedrooms, two baths, large living room and kitchen, and two patios. Nope. Well, only a little. This entry was posted in Background, Syria. Bookmark the permalink.